Rap Snacks • BLACK American MADE - BAM! Rap Snacks, Inc. engages in the manufacture and distribution of potato chips in the United States. It offers cheese curls, ranch chips, spicy chips, hot potato chips, and cheddar potato chips. The company also sells its products online. 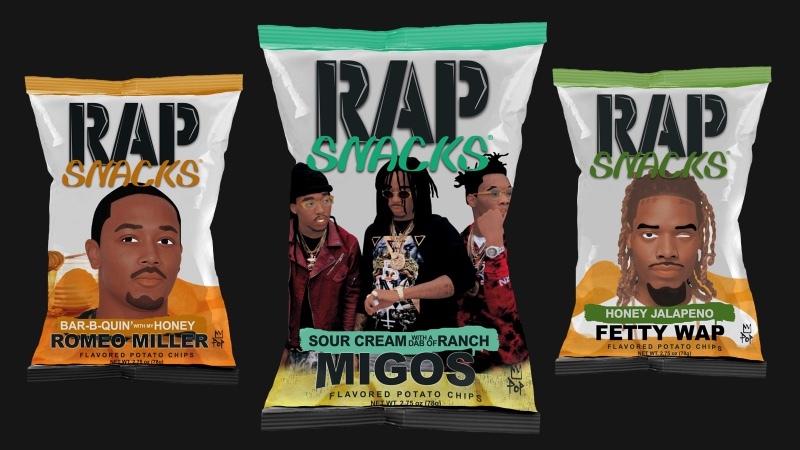 Rap Snacks, Inc. was founded in 1994 and is based in Greensboro, North Carolina.